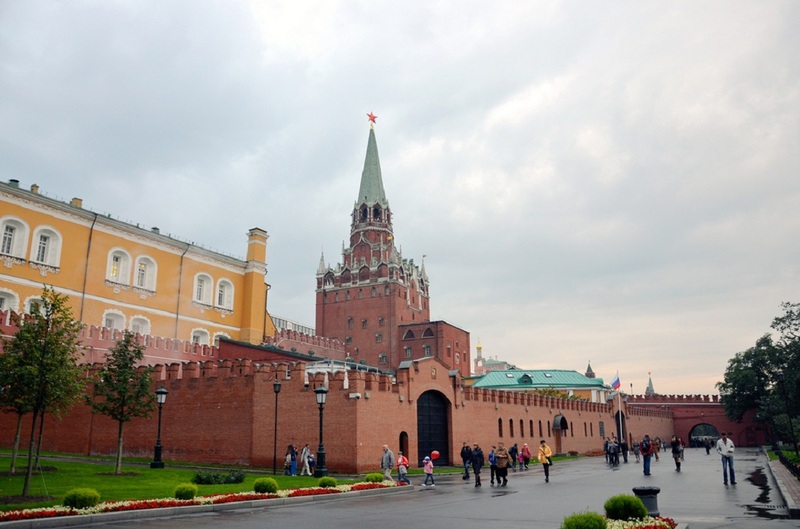 The new Kremlin Museum pavilion in the Alexandrovsky Sad (Alexander Garden) consists of two parts: the Moscow Kremlin ticket offices and the gift shop. 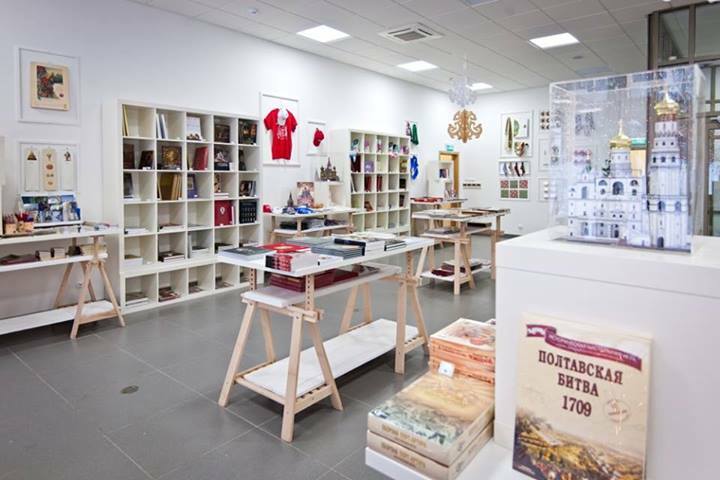 The store sells children’s books about Russian history, different thematic games, exhibition catalogs, t-shirts and scarves, jewelry, items with the national colors and symbols, etc. 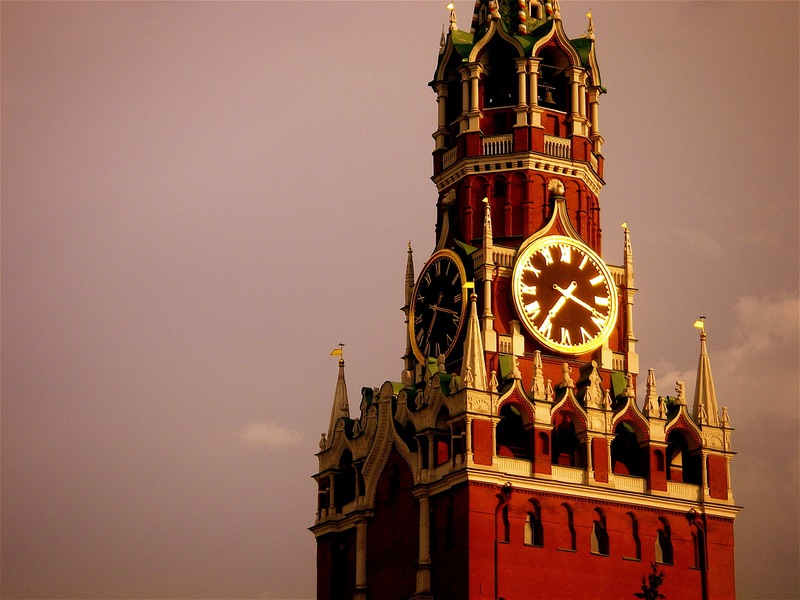 Furthermore, the Kremlin Museum prepares collections of souvenirs to each new exhibition. 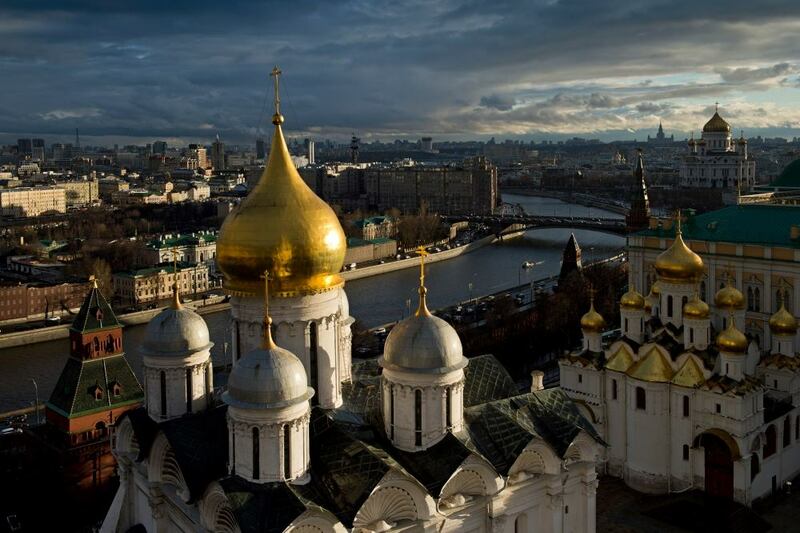 Tourist groups will also meet in the pavilion, to start the Moscow Kremlin excursion.